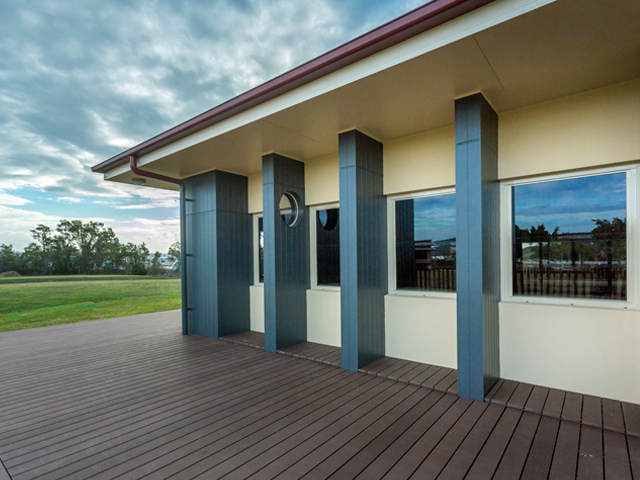 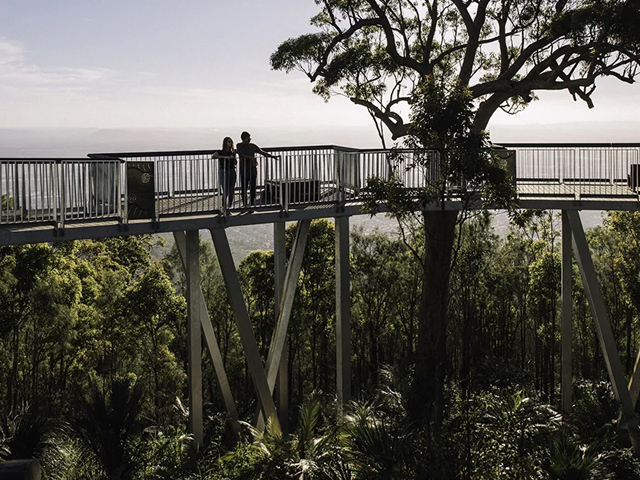 In need of a sturdy deck for their school, Emmanuel Anglican College was outfitted with CleverDeck from Futurewood to ensure a secure and long-lasting material that could withstand a coastal environment. 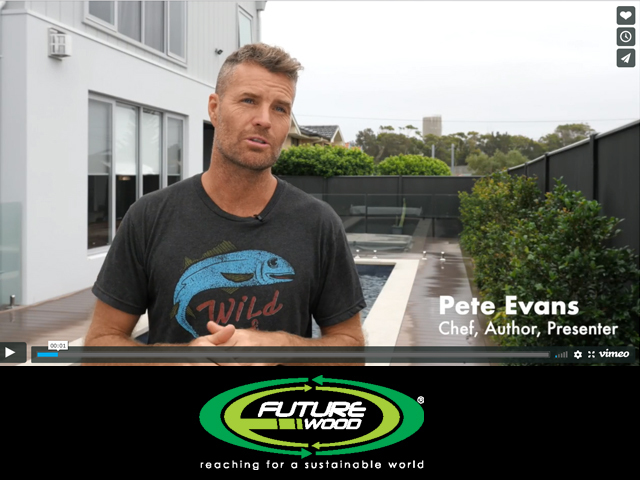 In February 2016, Futurewood was approached by Bennett Constructions regarding composite decking as a potential material for the creation of a large deck and walkway, which was to be a part of a major upgrade at the Emmanuel Anglican College in Ballina on the NSW coast. 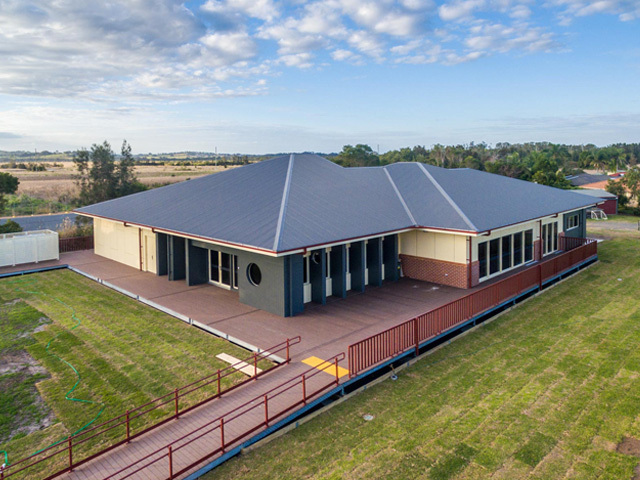 The entire project required over 400sqm of Futurewood CleverDeck solid composite wood decking, fixings, and EnviroSlat screening. 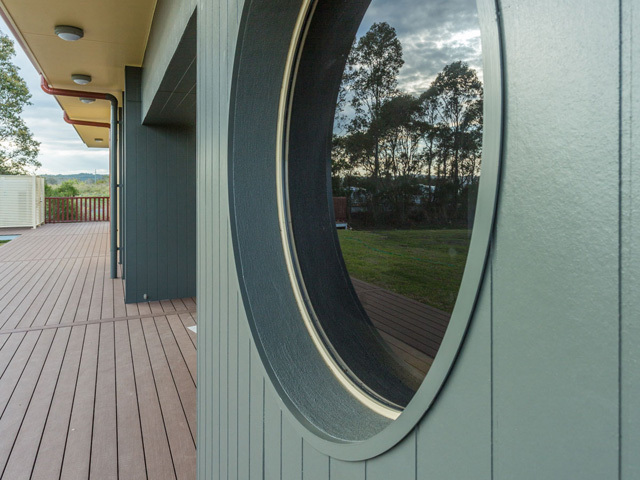 As the deck design wrapped around three sides of one of the school classrooms and incorporated a walkway, it was decided that including some custom-made board lengths in the project would help to cut down on potential waste. 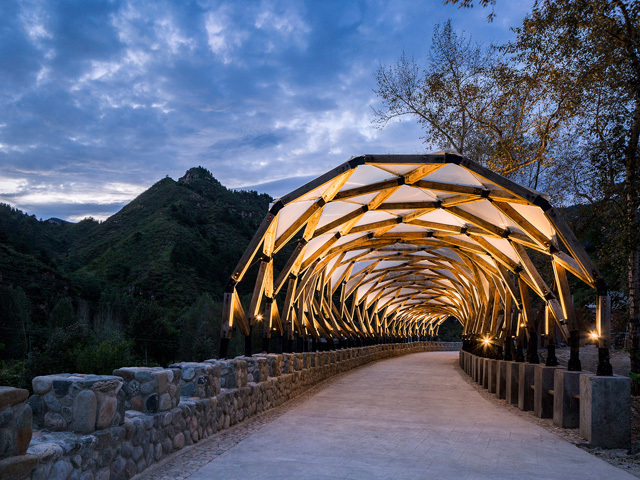 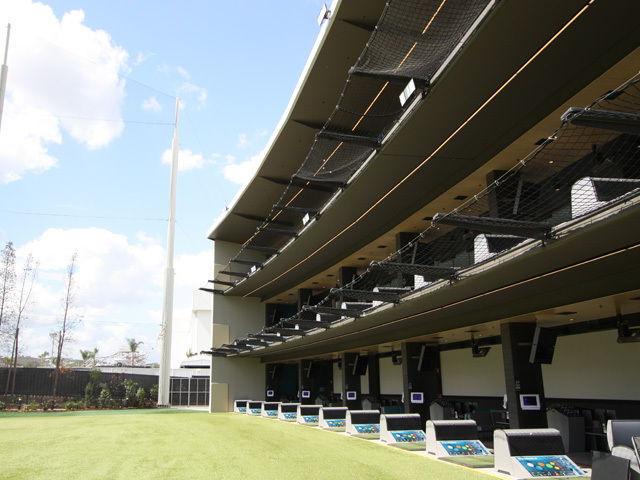 Futurewood worked hand-in-hand with Bennett Constructions to ensure all the required materials were manufactured and delivered within the desired timeframe, and the project was completed without a hitch. 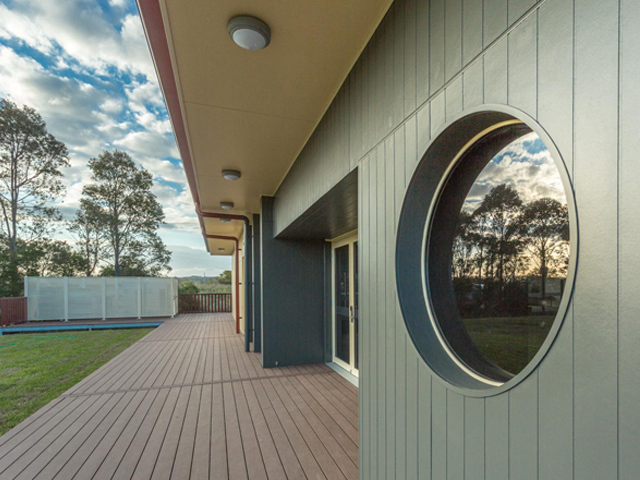 The chosen materials for the Emmanual College project were comprised of Futurewood 138mm x 23mm x 5400mm (L) and 3600mm (L) solid composite timber decking, together with EnviroSlat 70mm x 15mm x 5400mm (L) screening slats in Chocolate. 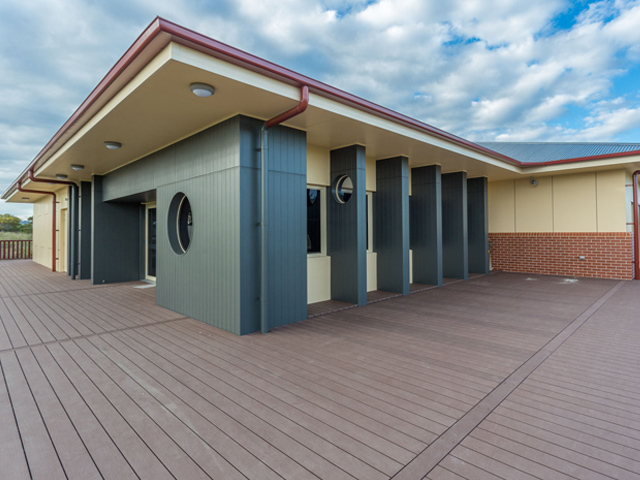 The low maintenance characteristics of the Futurewood decking and cladding materials were a great choice for the coastal environment in which the school is situated. 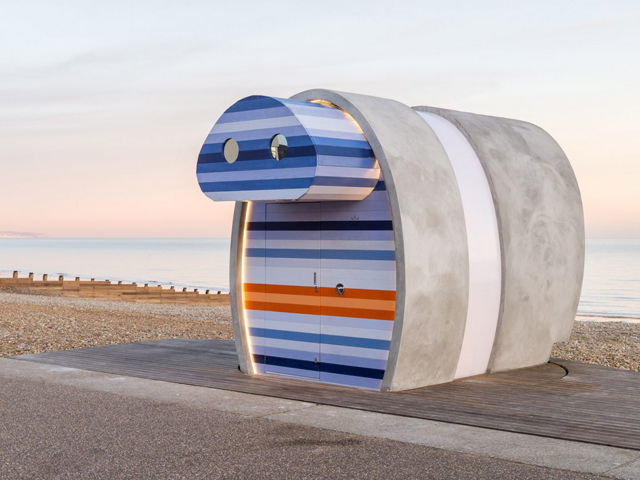 In addition, the materials proven durability will serve the school well long-term and stand up to the wear and tear the students will place on them.